Serve the large number of people Facebook Messenger service that allows them to chat and communicate with each other very easily, due to the number of Facebook network of large users, most people Atrusselon with each other via chat service to this network. It is useful for the user to get some additional features that Facebook Messenger is not offered formally, and a practical features are telling the user informed that someone of his friends had started writing to him even before the other party to send the writing, but only began to write a message to the user. 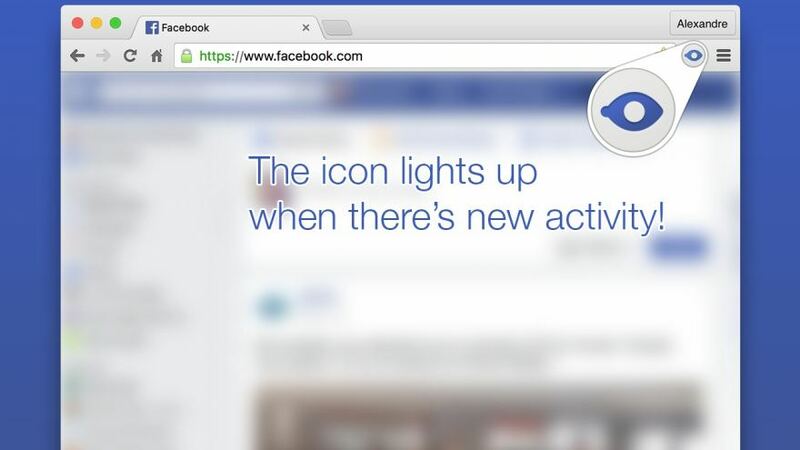 This is done through the use of add Facebook Sixth Sense available to users of Google's Chrome browser, which allows its users to the possibility of knowing when it anyone Bmraselthm on Facebook Messenger starts without having to go to the Facebook tab or site Messenger, enough to keep the user's window Facebook or site Messenger has open on the browser, and will be noted that the addition icon lights up when someone starts writing to the user.